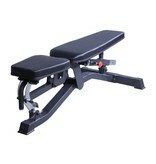 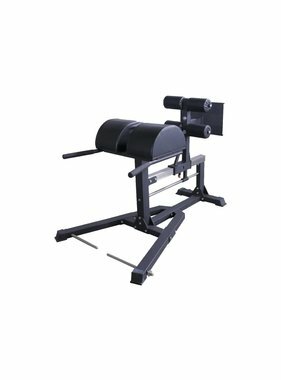 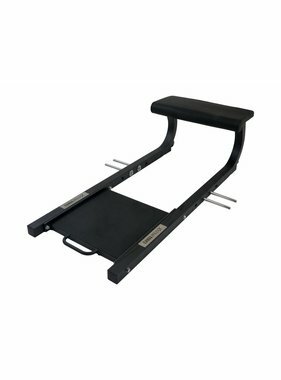 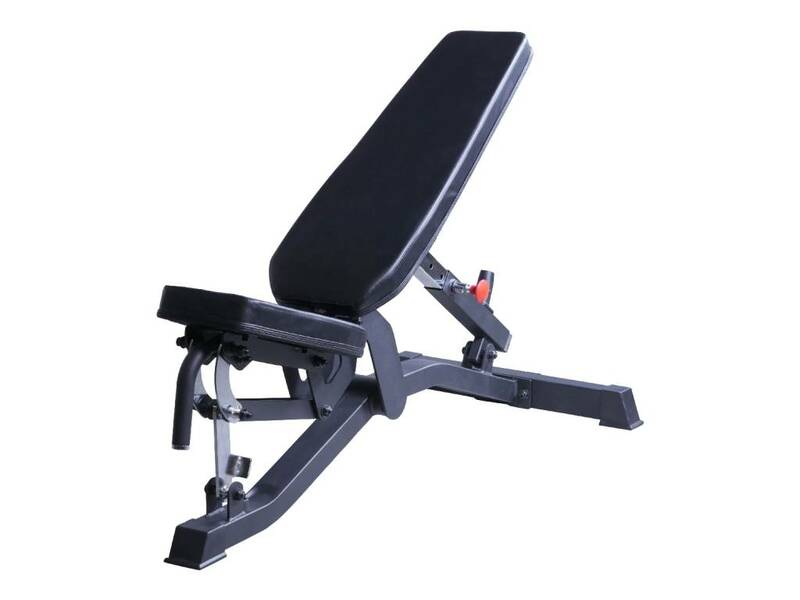 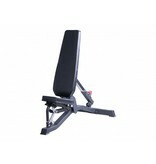 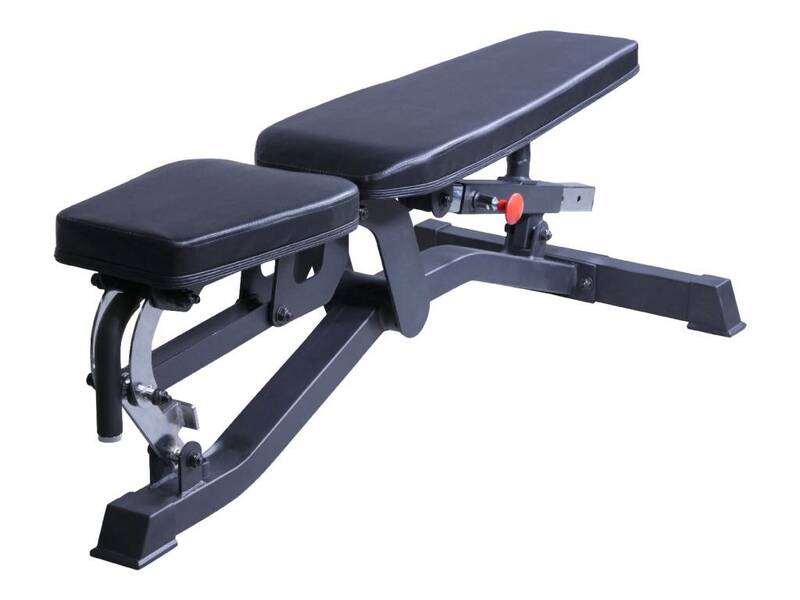 The LMX1055 adjustable bench (black) can be set to seven positions and is suitable for intensive commercial use. 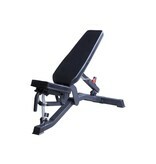 The back rest as well as the seat can be adjusted using a single knob! 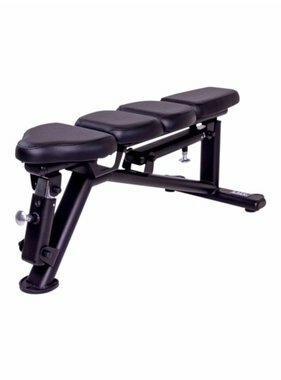 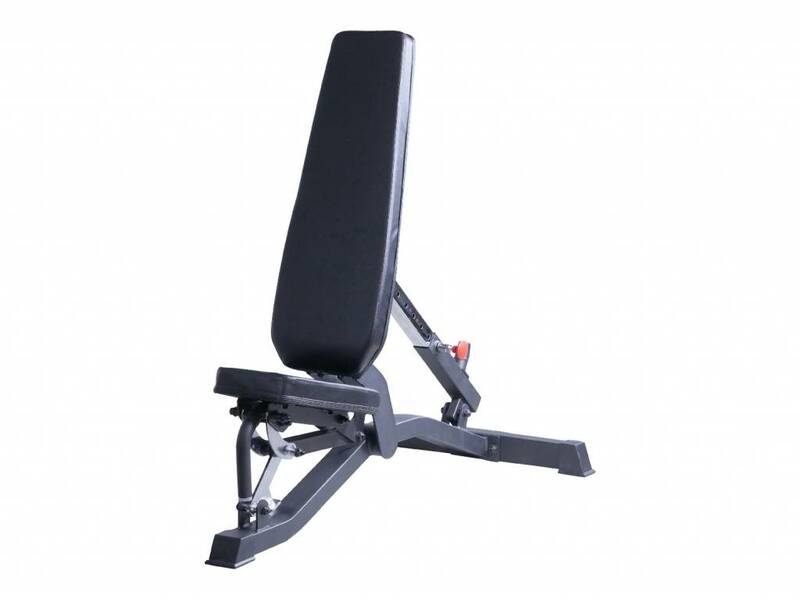 The LMX1055 adjustable bench measures 135 x 70 cm and is constructed of an sturdy, black frame with black padding.